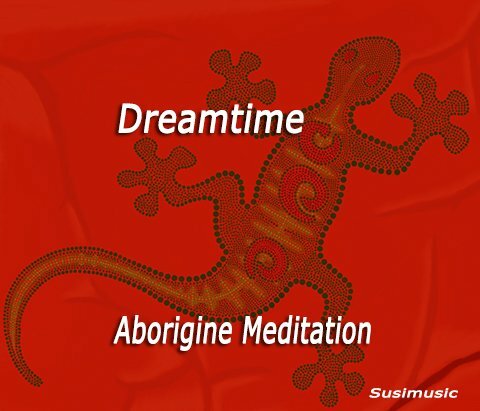 Dreamtime Meditation 16:40 minutes. Instrumental. No vocals. Aboriginal people believe that within the Dreamtime the traditional Aboriginal way of life was established. They honoured the earth as it has a very special meaning for all over the land there are features which are reminders of the spirit of the Dreamtime. 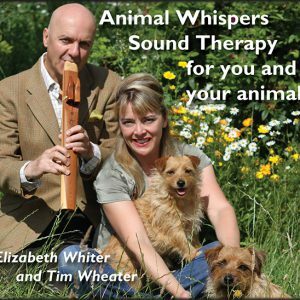 This instrumental meditation takes you on a Dreamtime journey to a semi tropical setting, where the mystical sound effects of the wind sings to you, and natural sounding instruments tell many stories: from the shaman’s haunting flute, to the didgeridoo, reed whistle, seed rattles all creating a sacred space from which you can find your inner self. There are original sounds of tree frogs in their natural habitat, pools of water. 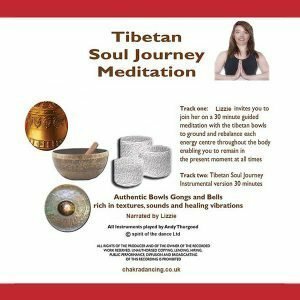 The ‘didge’ is an amazing instrument and three were used in this meditation. Everyone knows what it feels like to be close to someone who is playing one! That earthy droning feeling that hits you deep in your solar plexus and ripples down through your legs galvanising the body and creating solid roots. You immediately feel a connection with nature creating an instinctive tribal feeling in you.